"Song they (The Cure) shouldn't play: "Give Me It"." LOL. Totally agree on Wrong Number. I don't hate the song, but I've always felt it gets played much more often in concert than it deserves to. well it's the only song reeves was involved in making so i think it's pretty obvious that they play it now that he is in the band. i like it! the hungry ghost should be dropped from the set completely. and the end of the world. Oh but I would die to hear Give Me It live! Correct me if im wrong but I think Robert said before that they cant play Give me it without Porl due to the saxophone! Give Me It is one of the few songs I've never heard live that I desperately want to. That and Cut. Wrong Number is the perfect time to take a leak and get another beer during a Cure show. I am still waiting for 2 late! 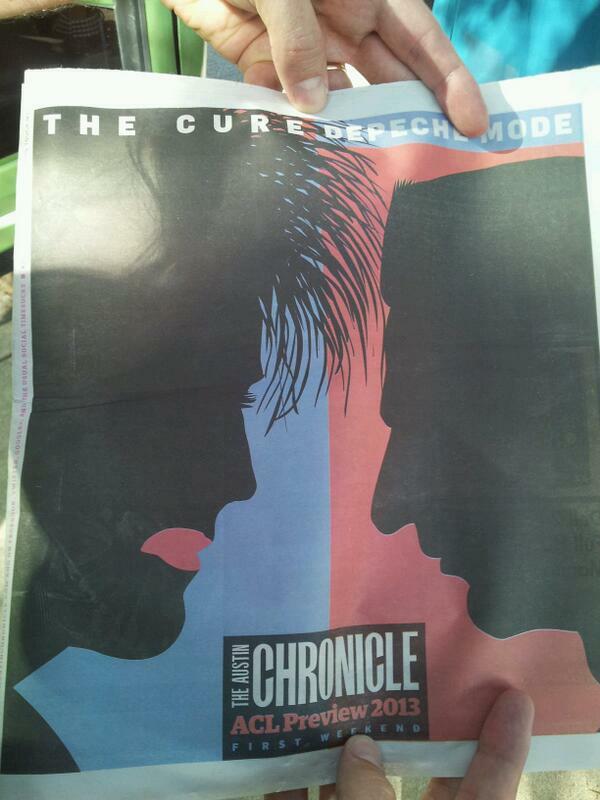 Depeche Mode and The Cure.